Did you know that over 1,500 local Pittsburgh Service Men & Women will be deployed during the Holidays? Pittsburgh is one of the largest Reserve and National Guard communities in the country, however because we do not full time active military installations, we also lack the family support systems and organizations that accompany a full time installation. In an effort to offer support to our local military community and their families, 3 Rivers Wealth Management Group's Bridges Kids Club and Heroes Supporting Heroes, has teamed up in coordination with the Family Readiness Offices of all local military installations, to provide a memorable day for our activey serving miitary families in Pittsburgh (including the Guard and Reserve) through our Operation Santa Military Family Carnival. 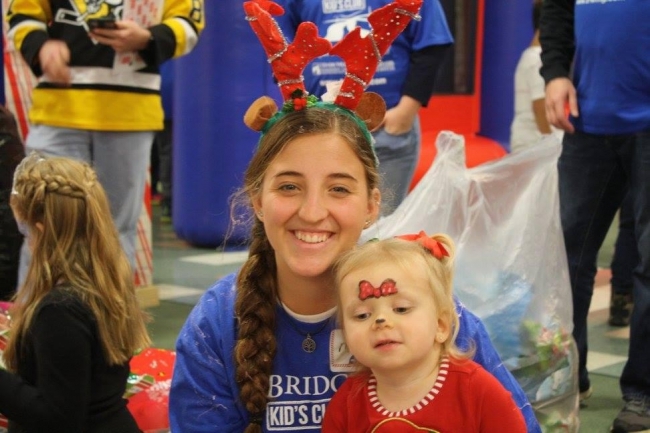 3 Rivers Wealth Management Bridges Kids Club is an all volunteer group of over 200 children ages 4-19 in the local Pittsburgh communitythat volunteer their time for various service projects throughout the region. The Kid Club Members and their parents must commit to the Kid's Club members earning the funds to contribute minimally to each of their projects throughout the year. For Operation Santa the Kids Club Members volunteer their time to shop for and prepare gifts and then help to run the entire carnival from setup to cleanup. Our goal is to teach a new generation the importance of giving to others and to respect and appreciate those who serve our country and local communities. To learn more about the Bridges Kids Club click HERE. 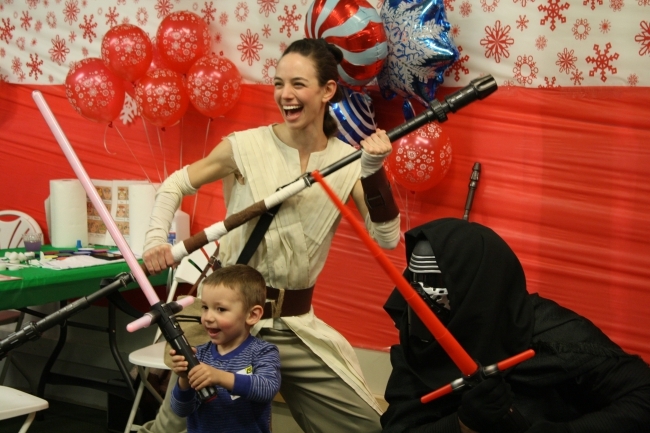 In 2016, the Bridges Kids Club hosted more than 600 active duty & reserve service members and their families from every branch of service at the annual Operation Santa Carnival. 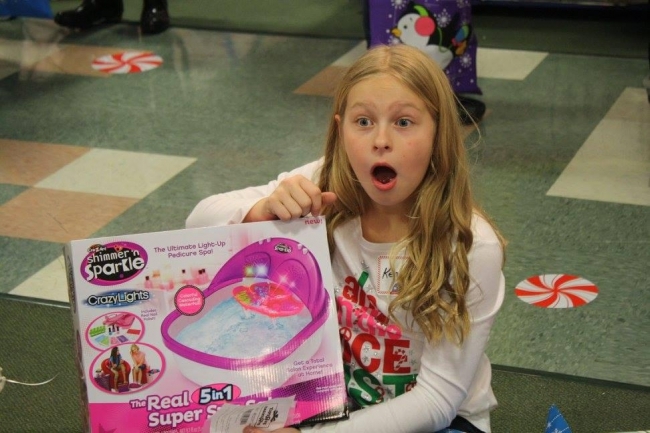 More than 200 volunteers from the Bridges Kids Club participated to purchase gifts and run carnival games. Each year our military attendance doubles. This year in support of our local heroes who protect our communities, we will also host invited Police Department families to enjoy the carnival. In addition to the carnival, we also provide Holiday gifts and gift cards for food and needed supplies for miitary families in need. Donations are greatly apprecaited and are utilized for rentals, prizes, food, character & other entertainers, gifts, Santa photos and providing Christmas for those military families in need. Special Thank You's to our sponsors 3 Rivers Wealth Management Group, Dugan & Associates, FedEx, The Robinson Town Centre, Southpointe Town Center, Defenders Of Freedom Pittsburgh Service King, New Horizons Computer Learning Center, Range Resources, Williams Energy, USSA, Association Of The United States Army Fort Pitt Chapter, Clearview Federal Credit Union and Airport Insurance Associates (HHM Insurers).